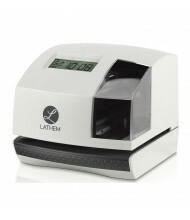 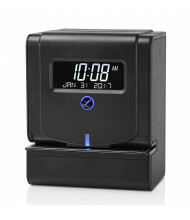 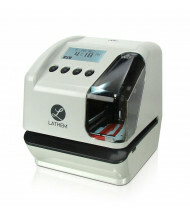 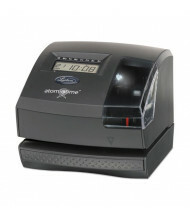 Save over 35% on time and date document stamps from Acroprint and Lathem. 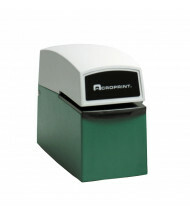 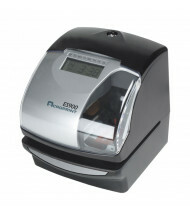 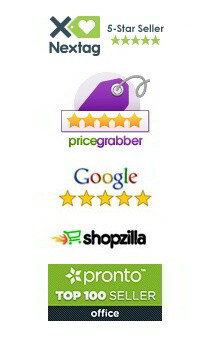 These document stamps print in a variety of formats to satisfy business’s needs. 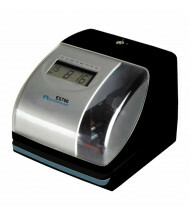 High volume models available. 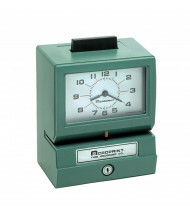 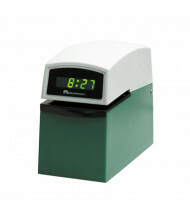 Time and date document stamps provide accurate annotations that mark "In" and "Out" punches on timecards. 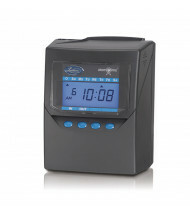 Options include attendance tracking, preset memory, and automatic Daylight Saving Time adjustment. 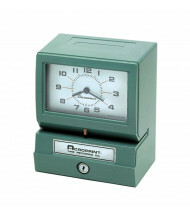 Traditional watchface and LCD displays available.